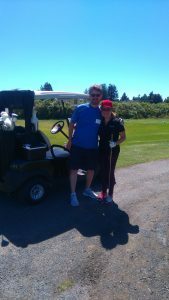 The EMA of BC hosted our 11th annual golf tournament on July 27th, 2017 at Mayfair Lakes Golf & Country Club in Richmond. 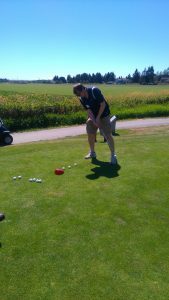 Over 50 golfers were on hand for some great weather and friendly competition. The evening was capped off with an excellent West Coast BBQ buffet followed by the announcement of both the tournament prizes and raffle giveaways. 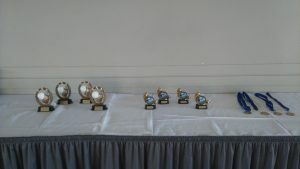 Congratulations to all the decorated teams and individuals! Single Hole Sponsors –AGAT Laboratories, CARO Analytical Services, Stormtec, West Coast Water Treatment, On Track Drilling. 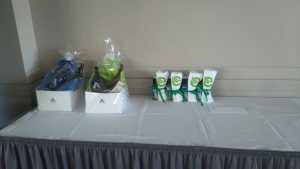 Prize Donations – West Coast Water Treatment, Envirogreen, AGAT Laboratories, ALS Environmental, On Track Drilling, and Mayfair Lakes. We look forward to seeing you out in 2018 for the 12th Annual EMA of BC golf tournament!